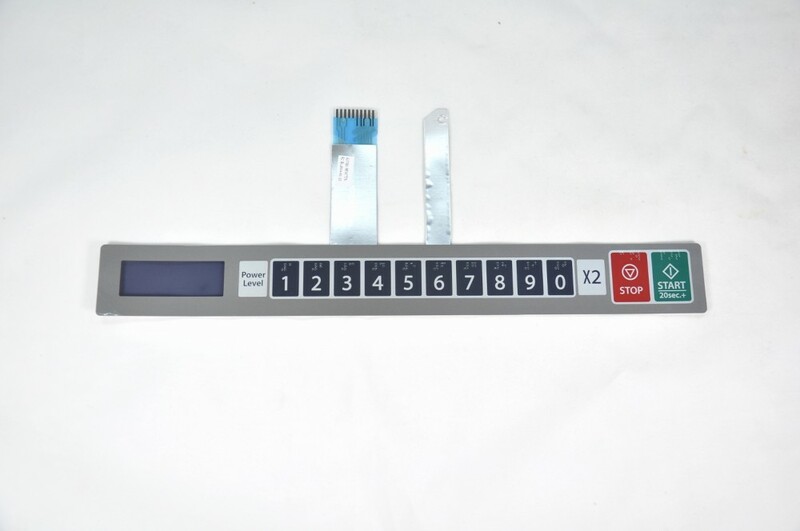 Touch panel for Daewoo commercial microwave ovens. This item is no longer available separately. Please purchase the control panel complete. VERY IMPRESSED WITH THE PRICE COMPAIRED WITH OTHER SUPPLIERS.